Prepare your holiday with CV INFO SERVICE and be rewarded with the benefits of our assistance for the duration of your stay. Our services include hotel and domestic flight reservations. The service is free to those who prepare their holiday in Cape Verde with CV INFO SERVICE. THE BACKPACKERS‘ HOSTEL IN MINDELO – support SI MA BO’s project for street animals without any additional cost to you! Our hostel is located just a short walk from the center of Mindelo. All guests will have access to a large terrace with an incredible view overlooking the bay. On the terrace you will enjoy the company of Max and Thomas, the most gentle and welcoming dogs in the world. On the terrace, the room for rent has two double beds, private bathroom (no hot water) and communal kitchen. Our prices are: 1 person = 20 Euros + 10 Euros each additional person. We can find you apartments for rent in any price range for varying periods in all the islands. To include ideal locations with sea view and fully equipped kitchen, very near the beach andor the center of town. You can save money, be independent and cook your own meals. The search service and booking is free for those who prepare their holiday to Cape Verde with CV INFO SERVICE. Choosing this program for your holiday in Sao Vicente will entitle you to a range of special services, to include: aperitif with leading musicians from Cape Verde, evening concerts (especially on weekends), dinner show of folk dance, and modern dining with live music. In Sao Vicente, guitar, cavaquinho, and percussion lessons are available. Program and prices upon request. Tour of the island by: car, minibus, or pickup, hiking, guided tours of historic center, and cultural tours of the city. 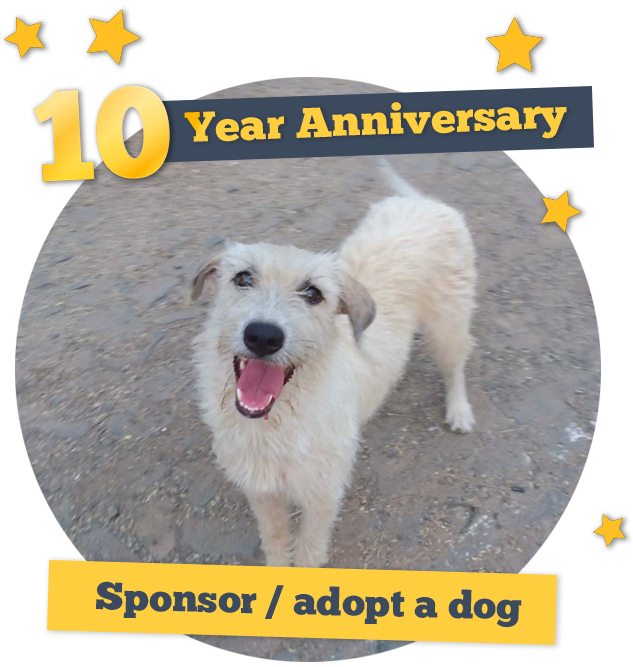 IMPORTANT NOTE: By using CV INFO SERVICE in planning your holiday in Cape Verde, all of the proceeds help to fund SI MA BO Association’s ongoing spayneuter campaign to include providing medical care for animals in need and providing shelter for animals unable to return to the streets. SI MA BO’s project is co-financed by the European Union as a way to improve public and children’s health.